If you are divorcing with minor children, child custody and parenting time are almost certainly your most important concerns. Whatever your specific situation is, the well-being of your children — and your child sharing plan — is our top priority. We will fight to achieve your parenting goals while consistently advocating in the best interest of the child, especially in situations of contested child custody. Our goal is to help you negotiate a parenting plan that will have the least amount of negative impact on your child(ren). At the offices of Fleischer & Ravreby, we do not back down from a fight. We are strong, aggressive advocates for you and the best interests of your children in court. High conflict is no laughing matter and requires a unique set of skills on behalf of your attorney. 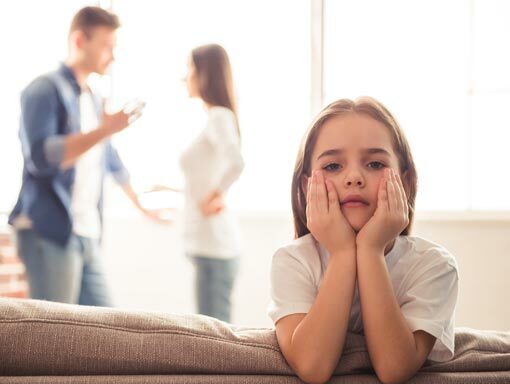 Fortunately, we have several seasoned attorneys who know how to handle high conflict custody family law matters like contested child custody divorce. 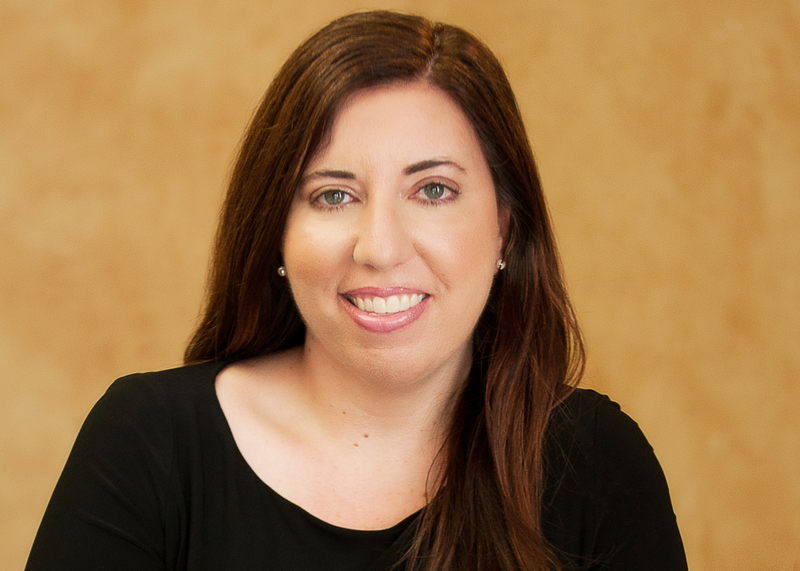 Sarah has more than 12 years of family law experience and has proven to be incredibly knowledgeable, organized and very proficient. She is exceptionally poised in court and very good at presenting client cases in court. She has been named one of San Diego’s Top Attorneys by San Diego Magazine five years in a row: in 2014, 2015, 2016, 2017 and again in 2018. Known for telling you what you need to hear, not what you want to hear, Dan is very passionate about his work. He brings extensive experience as a top litigator, but despite his many hours of experience in both jury trials and bench trials, he prefers to work with his clients to find good legal solutions outside the court system through alternative dispute resolution. 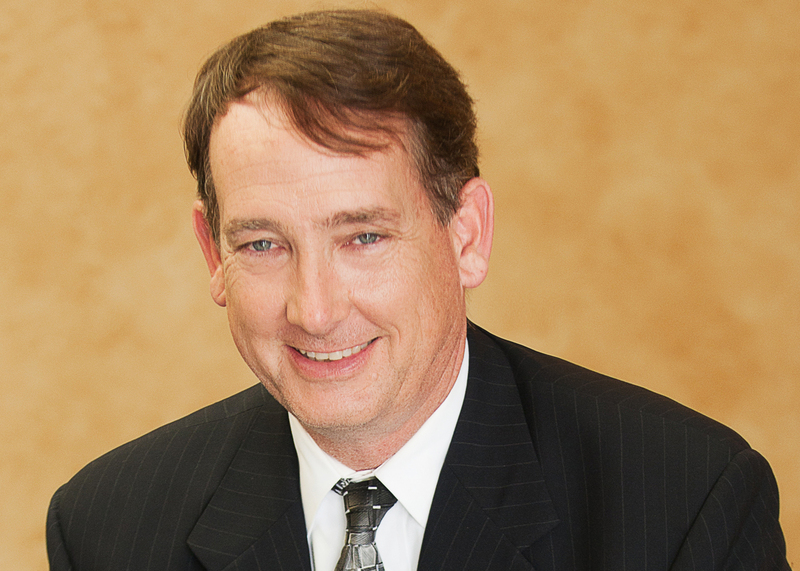 Steven K. Brumer practices family law, bankruptcy law with Fleischer & Ravreby. He is one of a handful of attorneys with a specialized post-graduate Master of Laws degree (LL.M.) in taxation. Steven’s extreme attention to detail and passion for trial can be comforting to our clients seeking a contested child custody divorce.